ZDNet Raspberry Pi: 14 million sold, 10 million made in the UK | ZDNet ZDNet The best-selling British computer of all time has hit another milestone. 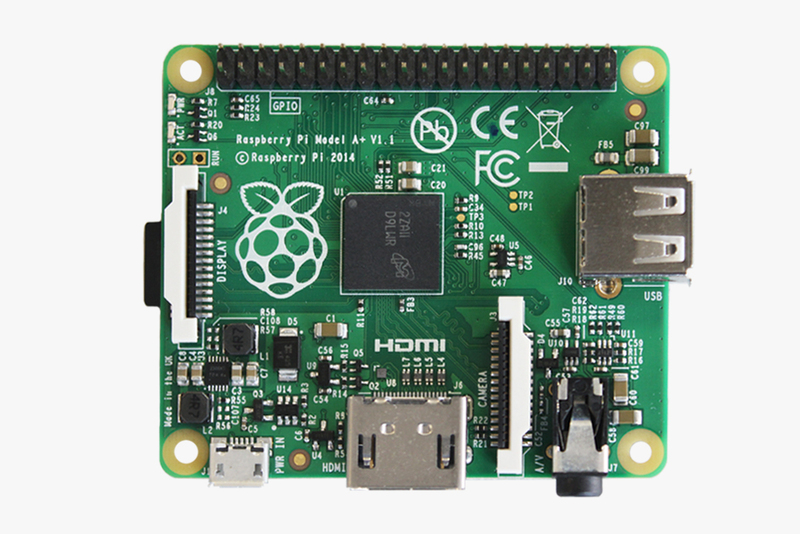 ZDNet Raspberry Pi : 14 million sold, 10 million made in the UK ZDNet Made in South Wales. Sony UK TEC. 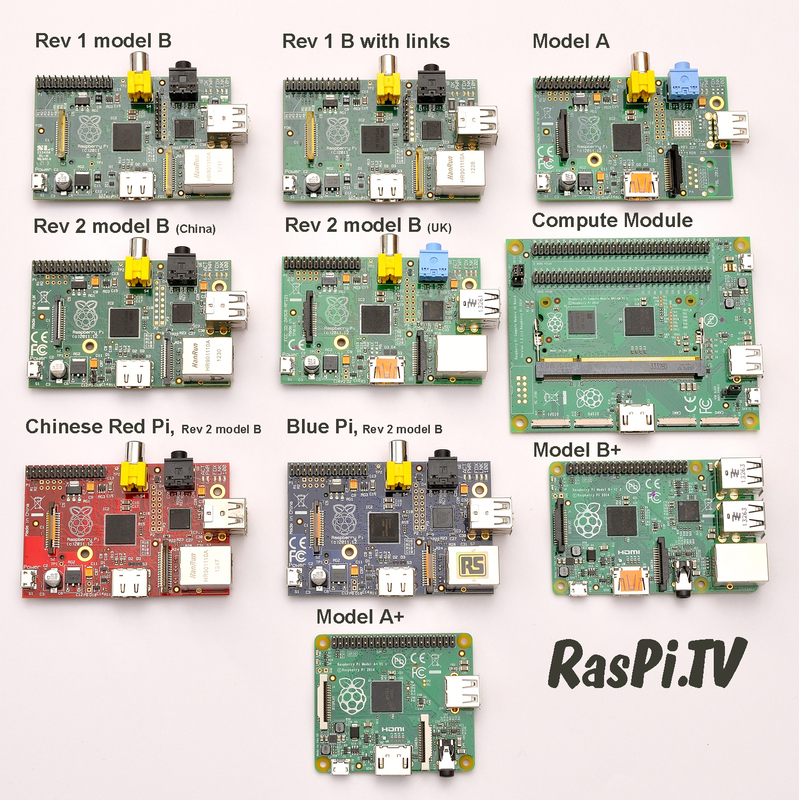 Liz: Today’s guest post comes from Alex Eames, who runs the rather wonderful RasPi.TV . 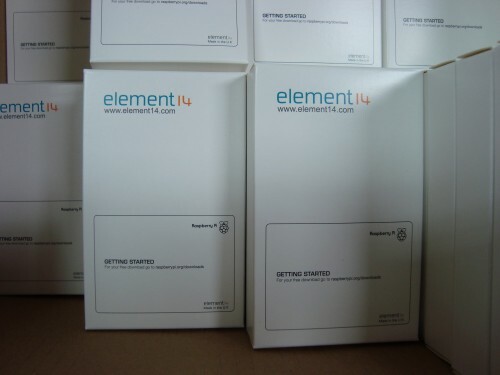 He’s been furtling through his drawers, and has discovered he owns a surprising number of Raspberry Pi variants. When we announced the launch of the Model B+ back in July, we emphasized that we’d be keeping the Model B in production.